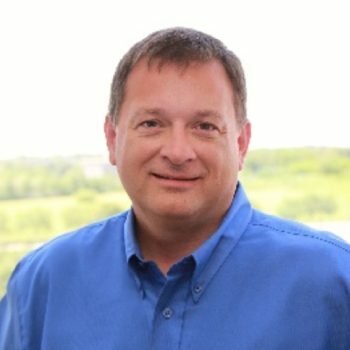 Our Leadership - Cincinnati, Columbus, Dayton | SpliceNet, Inc.
Jim is not just another talking tech-head who only uses “geek-speak”. As CEO of SpliceNet Legal Cybersecurity & Technology, he is a noted law firm cybersecurity & tech expert. Gast hasn’t taken a usual path to his success in the cyber and tech in the legal biz. As a young Chemist that served as a Chemist-Customer liaison he developed skills that made him a proven listener, evaluator and communicator. The skills ultimately taught him to deliver on-point content to his audiences. After leaving that he soon found a niche in serving the legal industry in the area of technology and cybersecurity. Technology and cybersecurity education and consulting are the heart of James’ passion and expertise. While his company SpliceNet Legal Cybersecurity & Technology continues to serve customers, Jim spends much of his time working with firms employ today’s next-gen tech and ensure strong cybersecurity practices. He enjoys writing either for national legal publications like ABA GPSolo, Inside Legal & CIO magazines, and blogging but more than all he’s most energetic engaging live audiences including the Association of Legal Administrators both at local chapters and the ALA’s National & Regional Conferences and empowering their members to solve their most difficult Cybersecurity challenges. 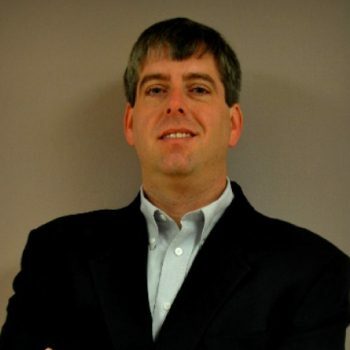 Dave Myers is a Compliance & Technology attorney at his firm DJ Myers Law and co-owner of SpliceNet Legal Cybersecurity & Technology. He has a unique ability to speak tech, cyber and law while approaching any problem with the same 360-vision. His law practice is focused on Compliance, Technology and Cybersecurity planning & representation for SMB. Through his diverse background, he’s developed a solid process to give an SMB the same comprehensive cybersecurity planning once only enjoyed by enterprise level companies. Dave helps businesses of all sizes manage the growing risks posed by their digital activities. In particular, he advises on Information Security, Data Privacy, Data Breach Incident Response Planning, Trade Secret Protection, Domain Name Disputes, Digital Copyright, Licensing, and Social Media Law. These are areas of extreme concern to businesses in Healthcare, Energy, and Financial sectors. But they should be a concern to every business regardless of industry. Dave has spent most of the last decade helping attorneys create strategic vision, improve business and workflow processes, navigate technological changes sweeping the industry, and build profitable law practices. David Myers is a frequent speaker at the Cincinnati Bar Association, the Association of Legal Administrators and many other groups. David has presented on topics as varied as the Ethics of Cloud Computing for Lawyers, Legal Application Selection, Productivity Tricks for Lawyers, Artificial Intelligence Implications and more.